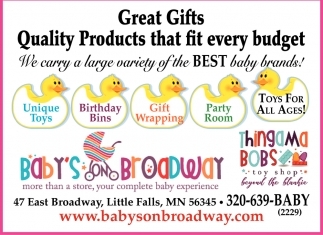 Wishing You Every Happiness in the New Year! 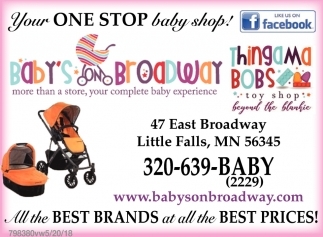 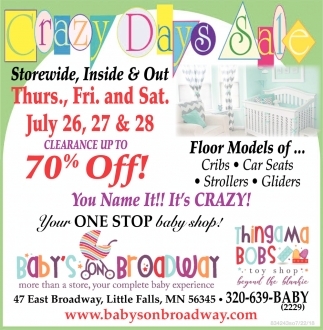 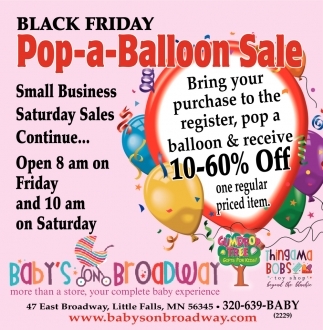 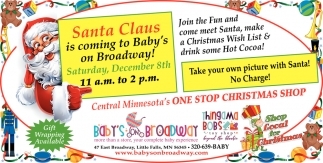 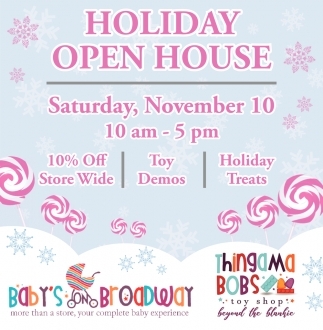 Santa Claus is Coming to Baby's on Broadway! 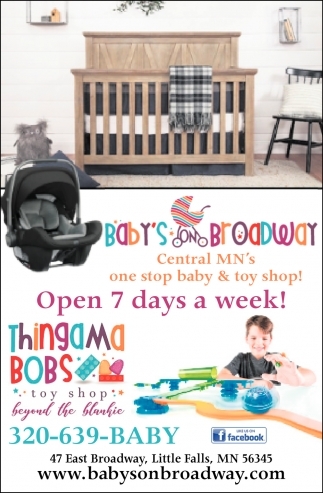 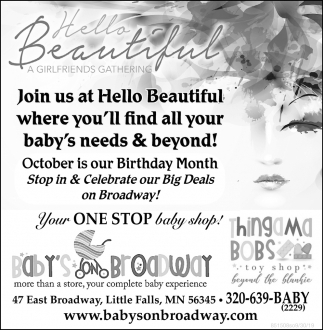 Join us at Hello Beautiful where You'll Find All Your Baby's Needs & Beyond! 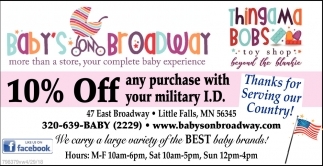 Thanks for Serving Our Country!